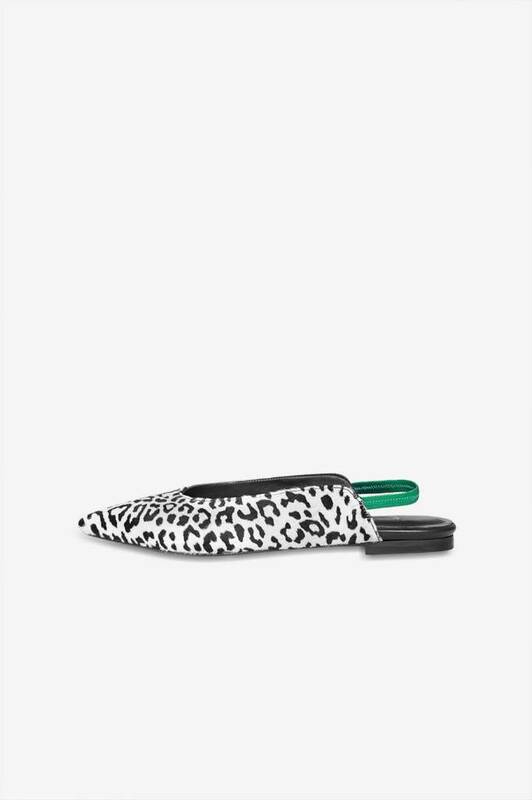 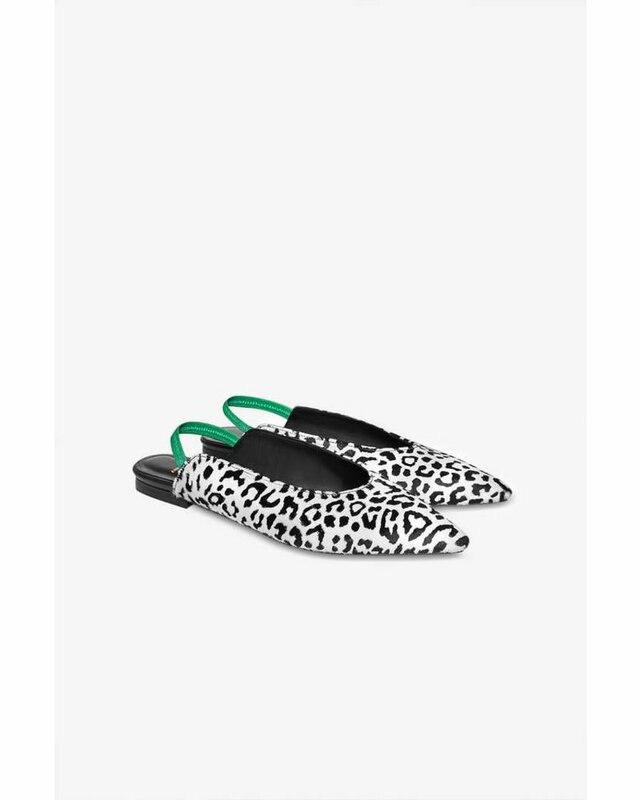 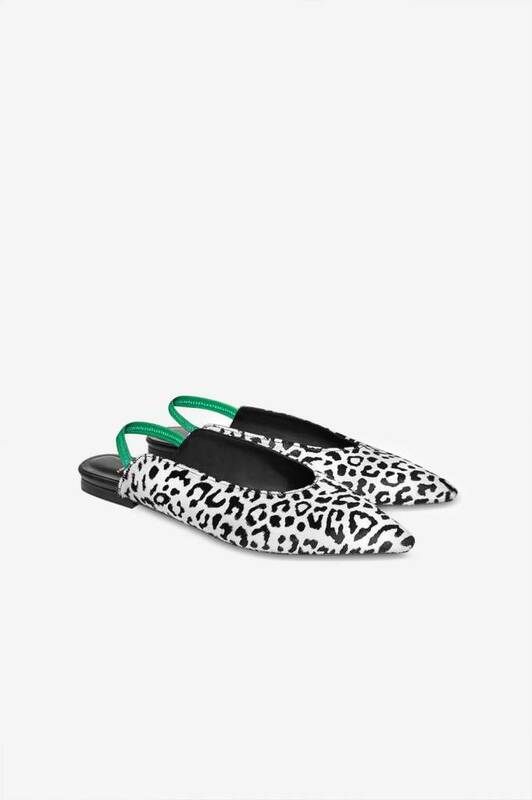 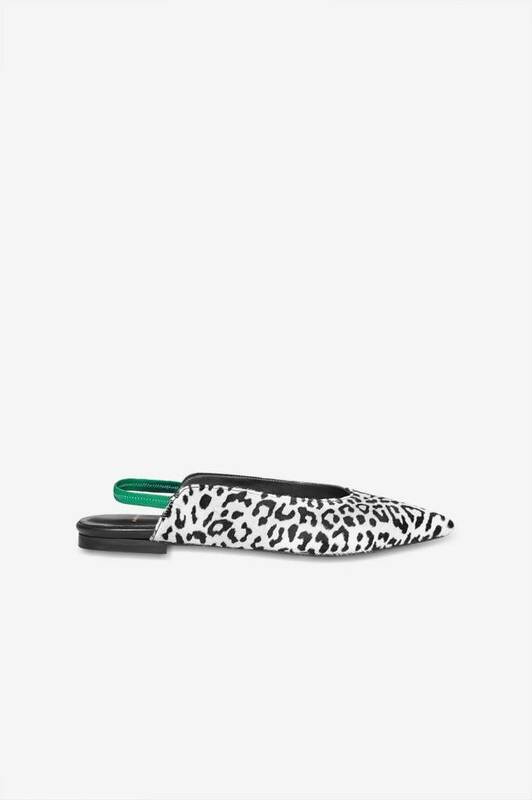 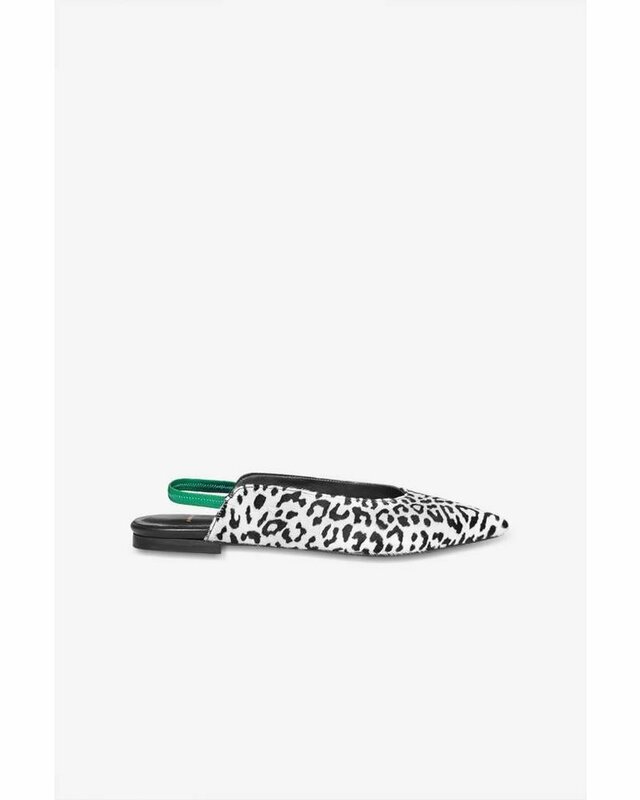 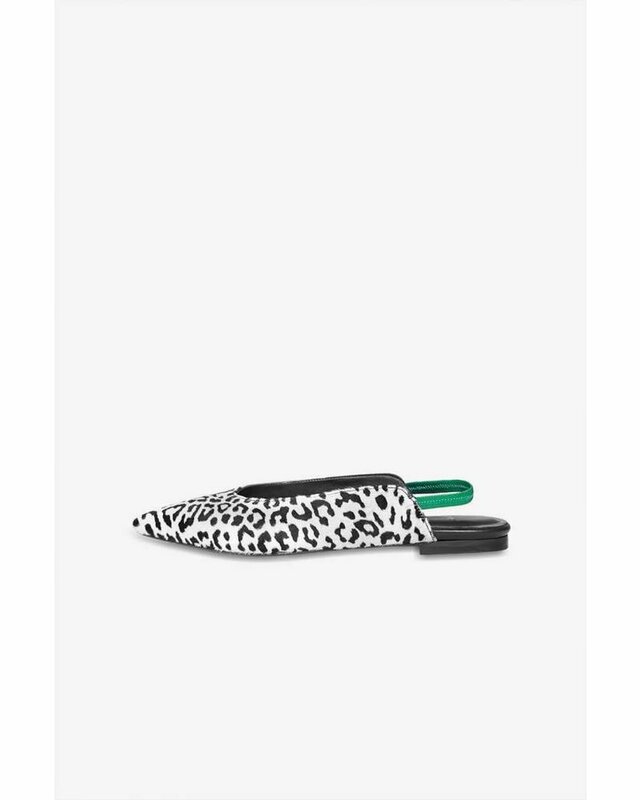 These leather slides feature a pointed toe, side strap detail, and bold lining for a classic-meets- rebellious approach to styling. 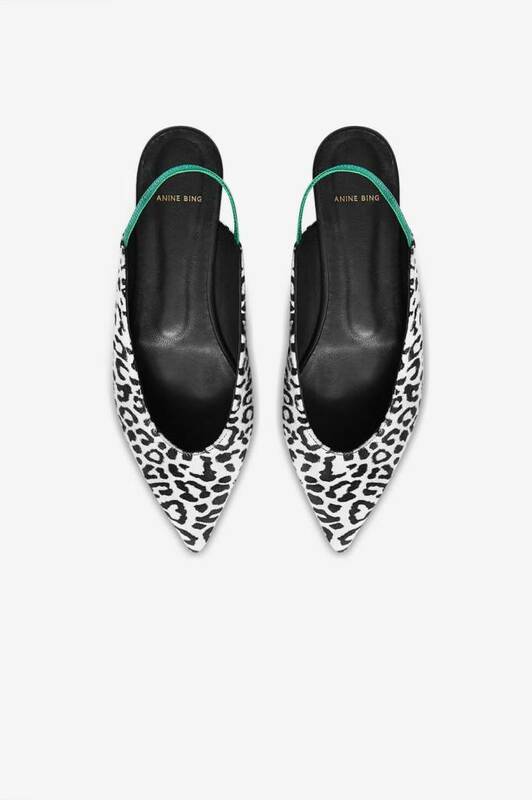 classic-meets- rebellious approach to styling. 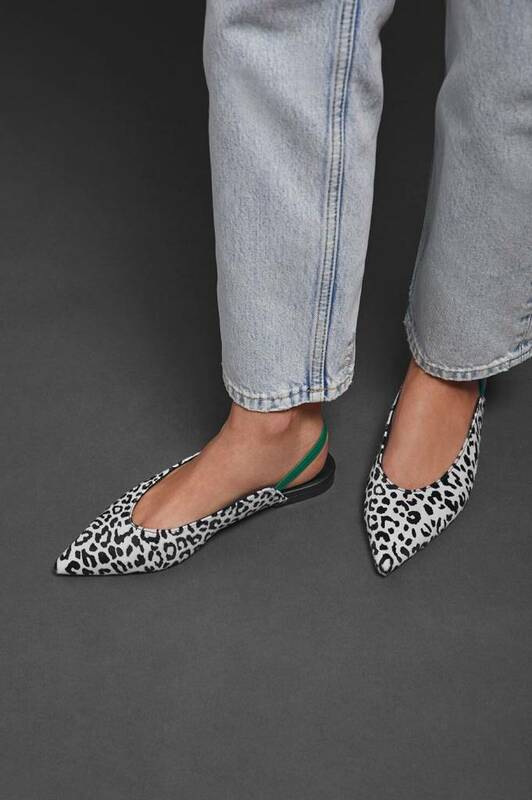 Style Tip: Give your light wash denim some edge with a hint of leopard. 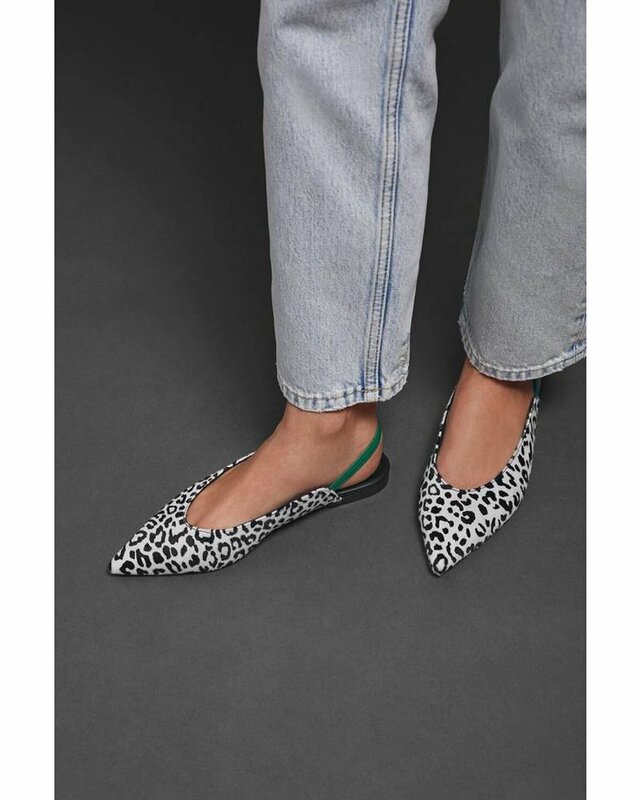 These edgy flats pair perfectly with jeans and a graphic tee.